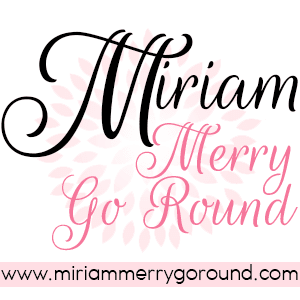 Hello my dear merry goers! Can you believe that Chinese New Year is just around the corner? It seems like Christmas was just a week away and now in just another two weeks it will be Chinese New Year! Time sure flies when you do not notice it. I cannot wait to get back home and start cooking up some Chinese New Year dishes, indulging in some goodies as well as visiting my friends! 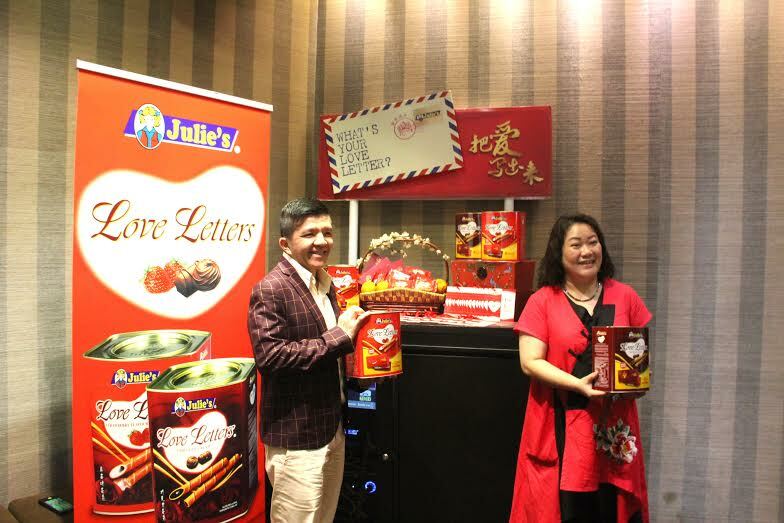 This Chinese New Year, why don't you buy a tin of Julie's Biscuits Love Letters when you visit your friends? 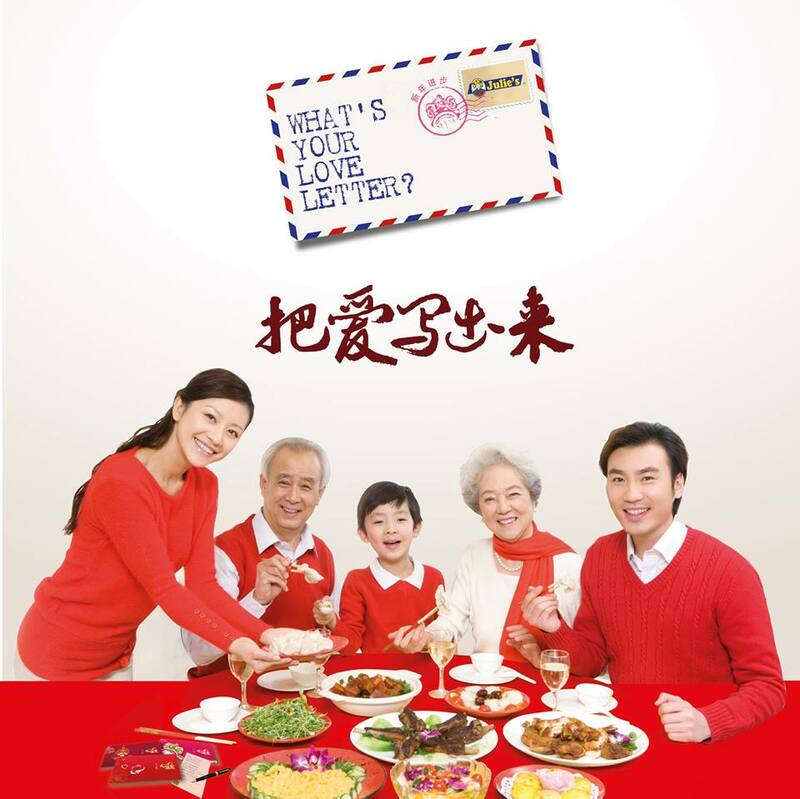 Love Letters are always one of the popular snack goodies served during Chinese New Year and most people do not make this themselves any more. I have made love letters in the past but now with such a tight schedule I doubt I will be able to make some to bring over to share with my friends. With three different flavours of Julie's Love Letter, I can just get some and bring over during visitation time. 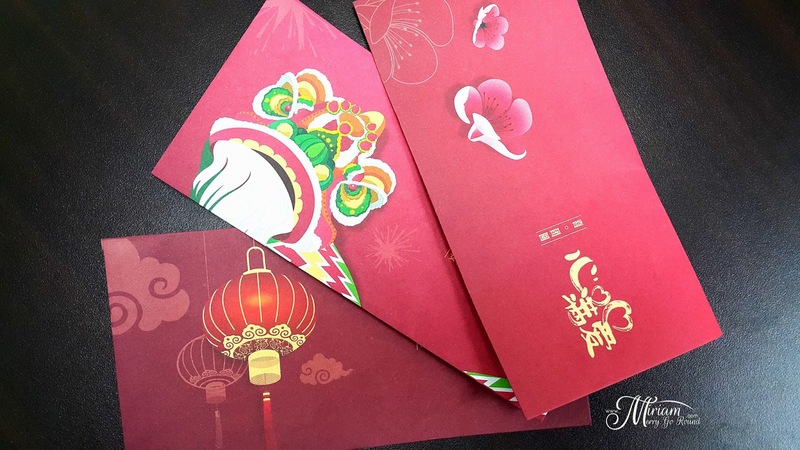 Plus, for CNY each individual tins have their Chinese New Year designs and also it comes with free angpow packets! You get three different angpow packets in each 700g tin of Julie's Love Letter and in each angpow packet is a tiny note for you to write your wishes or greetings. 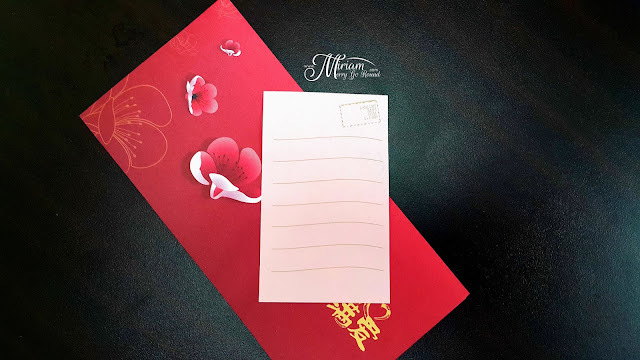 Isn't it so much more meaningful to receive and angpow packet with some love wishes in it too? I personally like the pink cherry blossoms design. 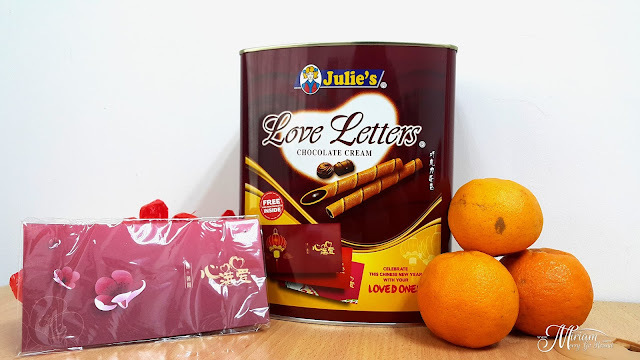 I actually am quite an addict for Julie's Love Letter and especially during this Chinese New Year, most supermarkets are selling it at a promotional price so I grabbed a tin to share with my colleagues. Chocolate is always one of the favourite option but there is also the Strawberry and Vanilla flavour too. I've set up my little Chinese New Year corner in my office with mandarin oranges and of course a tin of Julie's Love Letter to surprise my colleagues for Chinese New Year since I will be going home for CNY. I do hope they will enjoy this little treat. Do you remember me sharing about the Julie's "What's Your Love Letter?" campaign last Raya? Well, they have continued this campaign this Chinese New Year to encourage people to continue penning down their wishes and sharing it with their loved ones. 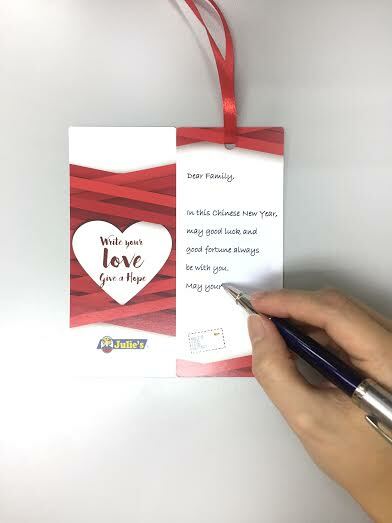 We are so used to sending wishes using electronic devices like through Whatsapp, Facebook, Instant Messaging and etc but don't you miss that nostalgic and personal touch of a handwritten greeting. I love receiving handwritten notes and letters and it has been ages I last received a handwritten greeting card. Sad to say this method of greeting is fading so fast. Feelings expressed through words are so much more meaningful and holds a special spot in our hearts. 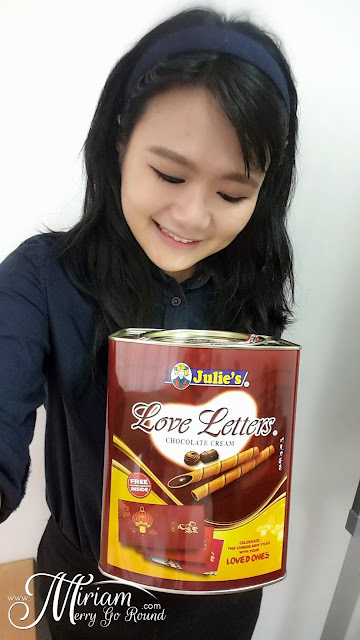 Julie's "What's Your Love Letter?" campaign was meant to encourage more people to write down their love and care for their family. Knowing us Asians, sometimes it may be hard for us to actually voice out our love and appreciation for the ones around us. We tend to be more shy to express our feelings and what better way to show them that we love them than to pen it down? 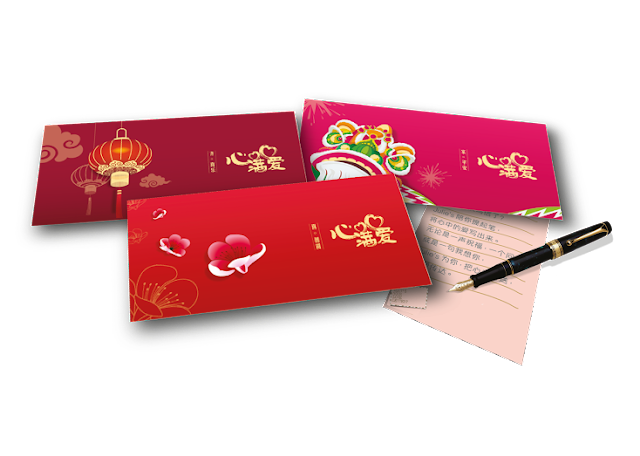 Even a simple "I miss you" or "I love you" or even "Thank you" will warm up their hearts this Chinese New Year. 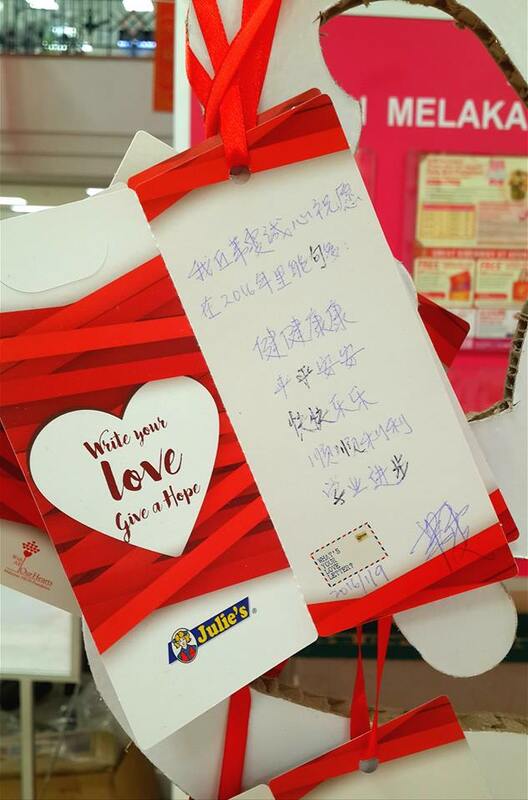 Julie's has also collaborated with AEON this year and set up a Love Tree where you can receive a Julie's Limited Edition "Love Card" which is actually a message card and a bookmark! Pen down your well wishes on the card and hang it up on the Love Tree and take the bookmark home! A donation box will be placed beside every Love Tree to encourage the public to donate as they leave their messages on the Love Tree. 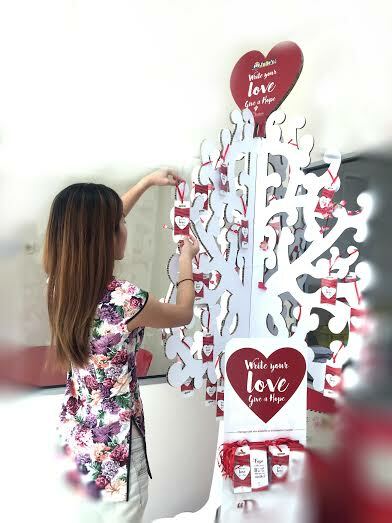 These Love Trees will be placed at selected AEON supermarkets in Klang Valey, Malacca, Seremban, Ipoh, Johor and Penang. Not only that, this year Julie's will be giving away 10 tables of reunion dinner as prizes in their "What's Your Love Letter?" 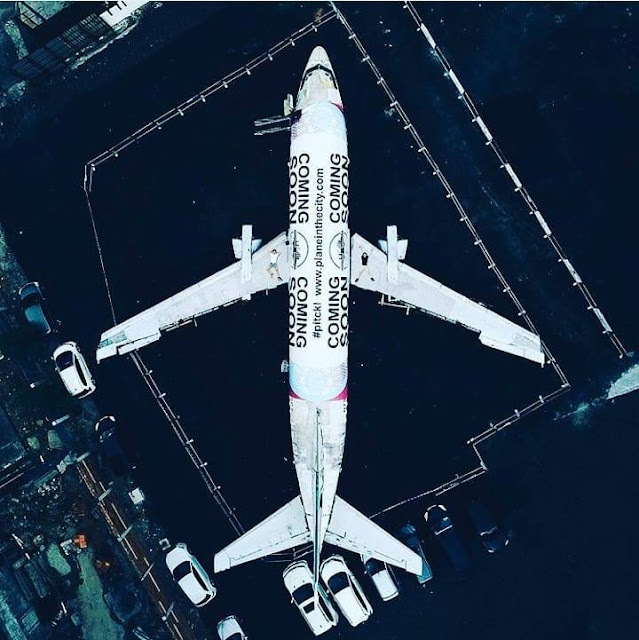 campaign! 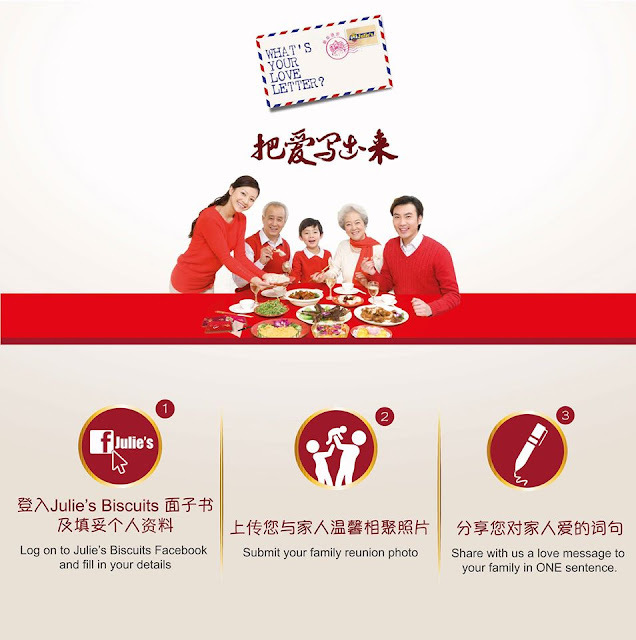 All you have to do it log on to the mini site on their Facebook account (Julie's Biscuits) and upload a photo of your family as well as your sweetest love message you would like to express to them! I have submitted my photo so I am hoping I will stand a chance to win a table for reunion dinner this Chinese New Year! Go on! Hurry and join now! 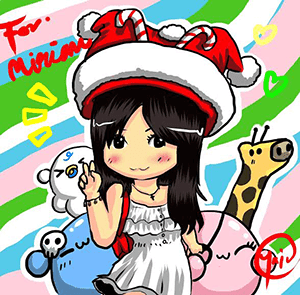 The contest will be ending on the 31st of January!